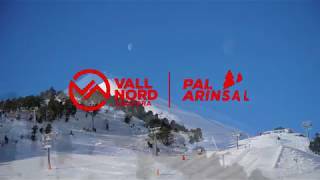 Vallnord, Arinsal Live Webcams, Piste Maps, Weather, Snow Forecast! 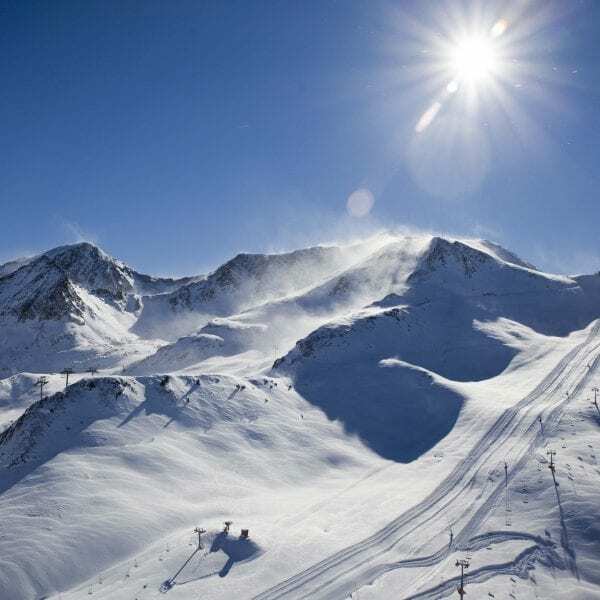 The Vallnord domain, located in the northern-most valley of Andorra, combines three quite different ski resorts: Arcalis – Arinsal and Pal, which together offer skiers an exceptional variety of quality skiing. 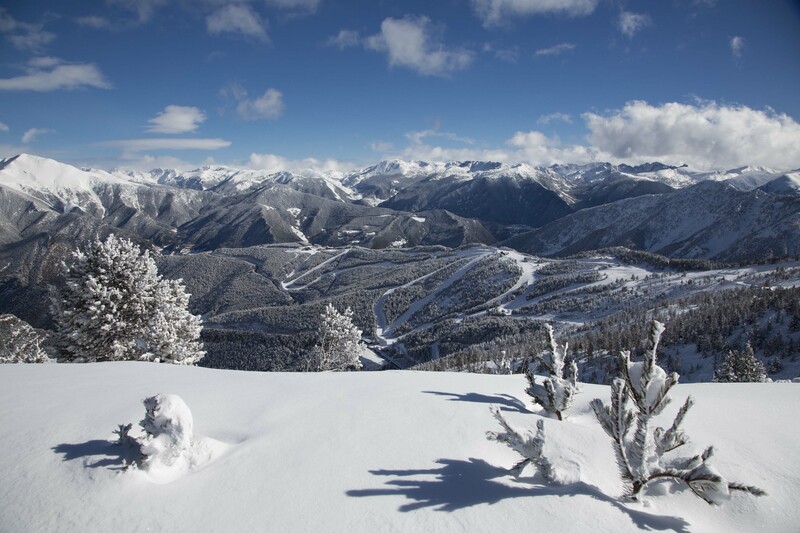 With a single ski pass, visitors have access to all three resorts in Vallnord. Arcalis in the Ordino Valley is the most alpine: north facing, this is where the snow remains excellent until late in the season. Arinsal and Pal, above the parish of La Massana, are linked by a cable car and Pal is reached by gondola lift from the town centre of La Massana. Vallnord is family orientated, with an offer of leisure activities for all age groups to satisfy even the most demanding. In addition to skiing, for those who want something physical, the domain offers numerous “adventure” activities too. Eating out from simple to sophisticated and lively night life also add to making visitors delighted with their stay. VALLNORD is differentiated from other ski resorts by the fact that its two snow fields are linked together and complement each other, while each resort conserves its own personality and attractions. As a result, skiers and snowboarders, families and groups of friends can all enjoy the slopes, activities, facilities and quality service at the domain. At the 2017 World Ski Awards, Vallnord was considered Andorra’s best ski resort for the fourth time in the five editions of these prizes that have taken place to date. The Arinsal sector is linked to Pal by a cable car. 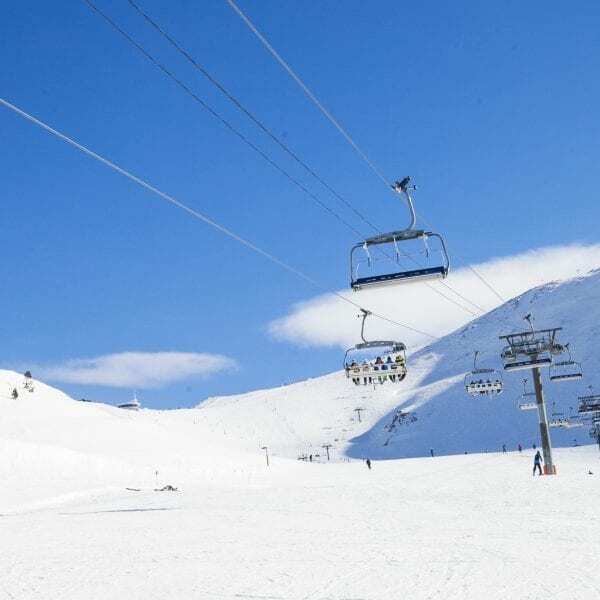 One of its runs – the Marrades – has over 1,000 metres difference in altitude from start to finish -the record for Andorra- and comes down directly into the centre of Arinsal. A ski-lift and a gondola lift give direct access to the slopes from the village but visitors can also arrive at their hotel without having to remove their skis. The Comallempla service area, situated at an altitude of 1,950 metres has everything skiers may need to make the best of a good day’s skiing. 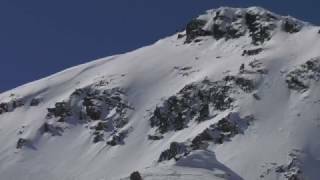 Arinsal is ideal for freeriders. One of their favourite rendezvous is the Capa area, whose steep slopes host the Vertical Race World Cup and where the most proficient freeride specialists love to meet. Once the day’s skiing is over, Arinsal’s night life has plenty to offer. Arcalis is the gem of Andorra – a site favoured by nature, ideal for gliding among the trees and beautiful landscapes. 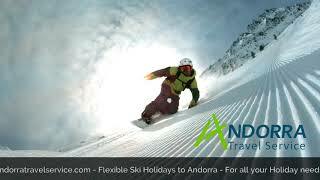 Its steep slopes, spectacular valleys, altitude and the fact that it is north-facing, make it the most alpine sector of Andorra.  Here is the best snow, fabulous and easily reached freeride areas, as well as the longest run for beginners in the Principality – the Megaverde ( 8 km long). In Arcalis, the Family Park offers three theme circuits for kids named Agustina, Max and Leo the teddy-bear, after which Vallnord figures are known to children.  There is also a speed ride school, a snowmobile circuit and excursions are proposed in a tracked vehicle or on snow-shoes. A bonus for visitors: WIFI connection is available throughout the sector. View or download the Arinsal Piste Map for a sneak preview of what the Vallnord area has to offer . 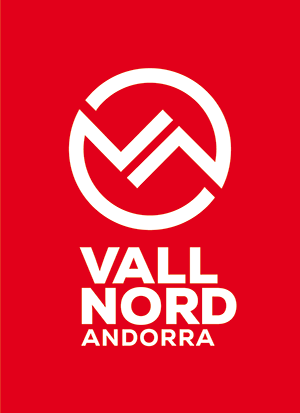 . .
Vallnord -Arinsal award winning ski and snowboard school is one of the most respected schools in Europe. 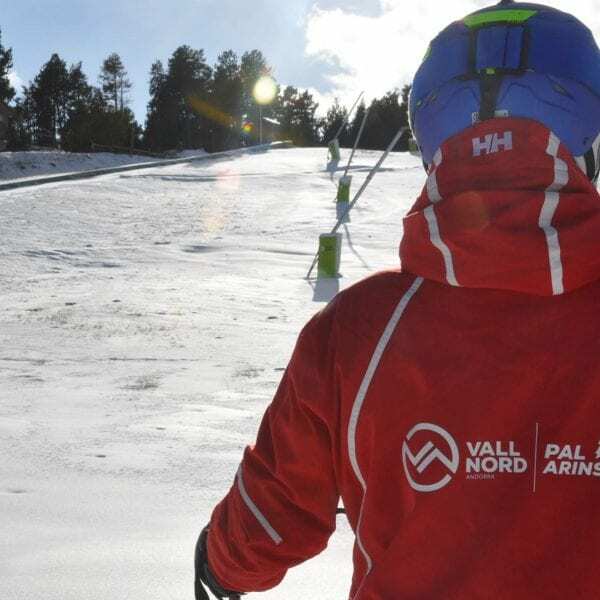 Vallnord – Arinsal is very proud to be one of only two schools in Europe to be accredited with BASI (British association of snow sport instructors) approved ski school status. 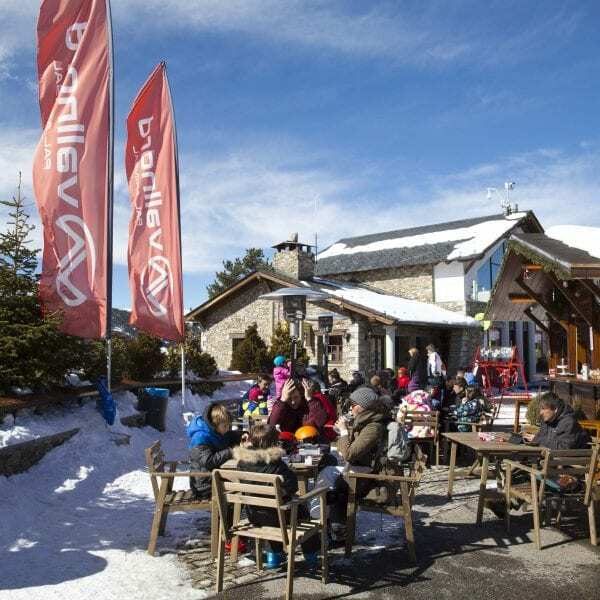 There are seven warm, welcoming bars and restaurants in Vallnord – Arinsal. In the snow park at Arinsal this season, moreover, visitors can discover the revamped IGLOO, converted into a wooden chalet with a 180 m² terrace. There are nine bars and restaurants in Vallnord – Pal, with a huge variety when it comes to both decor and dishes. This season, the Restaurant Rústic will present its new image, which conserves the charm of a mountain restaurant and features wood and stone as the main elements. At the children’s Snow Park, the resort’s play area, the youngest members of the family can discover all the magic of the snow while playing and experimenting… and generally having a great time! The Snow Park accepts children aged from 4 to 8. 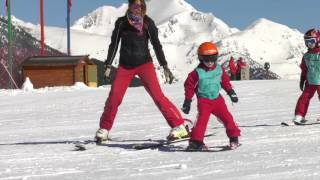 The activities help children to discover skiing by playing games in the snow in a reserved area, monitored by specialist qualified instructors. Grandvalira is a resort located in Andorra which covers the skiable areas of two of Andorra’s seven “parishes” (or provinces). It was founded back in 2003 when two of the Pyrenees’ oldest resorts, Pas de la Casa-Grau Roig (founded in 1956) and Soldeu-El Tarter (founded in 1964), joined together. 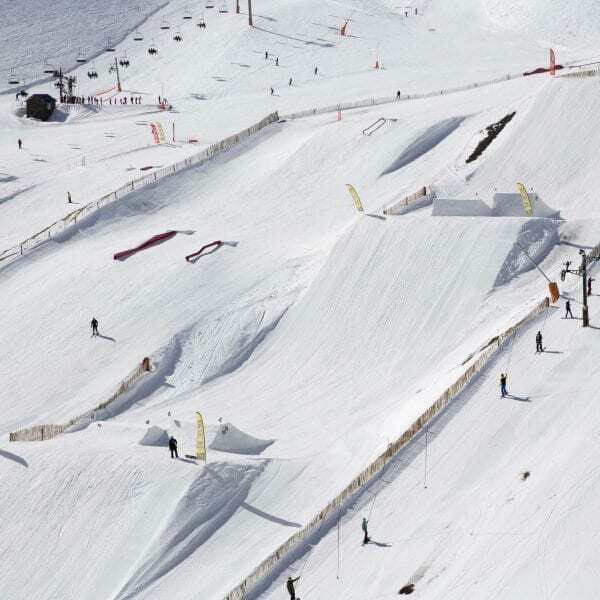 This fusion gave rise to the largest resort in the Pyrenees and one of the largest in Europe with 210 km of ski run spread over a total of 128 slopes of all different levels, and the creation of one single forfait to enjoy all of the skiable territory. 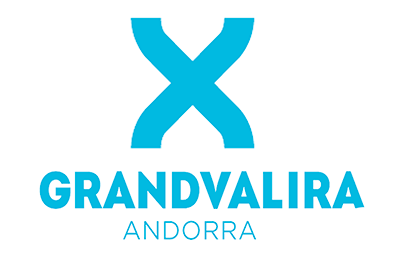 Over its years of history, Grandvalira has seen important investment (a total of over €1 bn) spent on increasing the amount of skiable kilometers, renovating and increasing the network of ski lifts.